The Foundry Apartments is a 70-unit 9% LIHTC multi-family project that is a part of a 10-acre redevelopment of the former General Iron Works foundry. The Foundry was completed in May 2017 and 100% occupied within 45 days of completion. 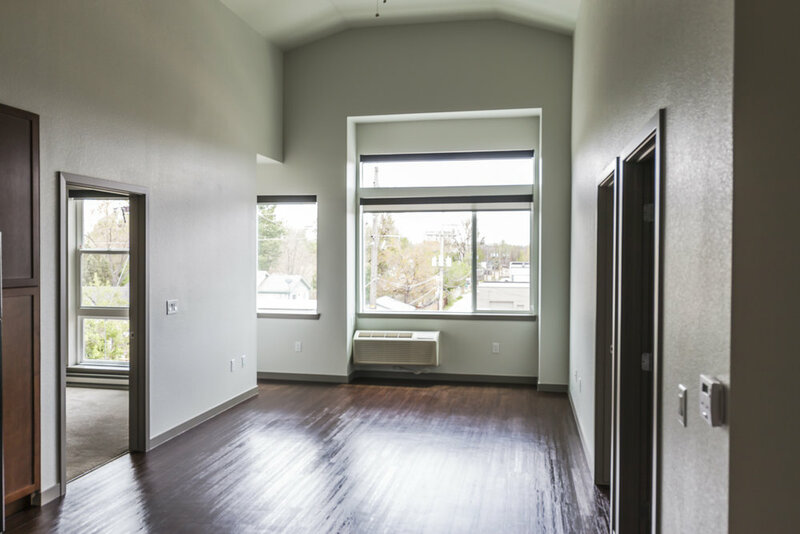 The Foundry Apartments is designed by ShopWorks Architecture & Constructed by Catamount Contractors. The project is located within one mile of a light rail station, adjacent to a realigned bus line and within close walking proximity to a community garden, Cushing Park, the South Platte Trail, Englewood Library and City Center, multiple grocery stores, Porter hospital, schools and multiple service providers. Located north of Dartmouth, this 10-acre redevelopment represents one of the largest & most significant redevelopments for mixed-use housing. SW Development Group is the Developer and Owner of the Foundry Apartments. In addition to this affordable housing project, SW Development Group led efforts to realign the RTD bus line and has contributed to the master plan of the area that includes a future walk and bike path that will connect North Englewood directly to the City Center light rail.